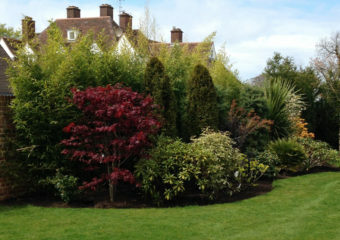 Groundforce1 offers an exceptional service to each and every garden we look after, large or small. 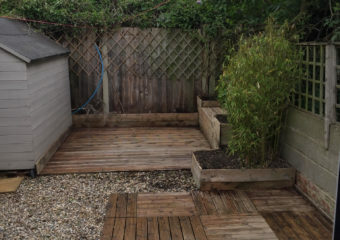 Our goal is to establish the perfect groundwork for a more efficient gardening method from day one so that we can maintain your garden at a reasonable cost and focus on the areas of the garden that need it most. 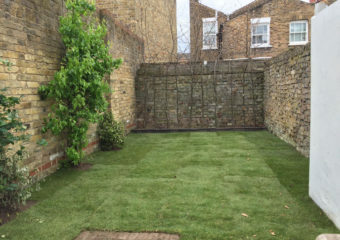 All of our gardeners in Bromley are trained to the highest of standards and regularly tested on their knowledge to make sure they are delivering a consistent quality of service. All gardeners are motivated, friendly and reliable. 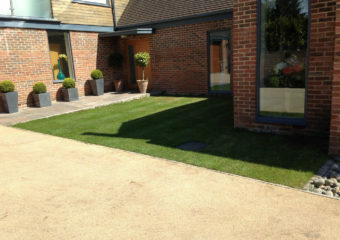 From a regular cut and feed to moss treatment and de weeding your lawn. We can take care of it to give you the perfect lawn. Creating borders and border control to clearing the weeds from existing borders and keeping them at bay for longer. Keeping the soil looking fresh and clean by hoe-ing and turning over processes; we can do it in no time at all. Sometimes the amount of treatment required on old tired lawns or lawns taken over with moss can outweigh the cost of starting afresh. We can professionally take out your old lawn and start again. We have many options from pressure washing faded pathways and patios to restore their original colour, to special weed treatments that kill the weeds and prevent them coming back faster than most domestic products you can buy in the shops. 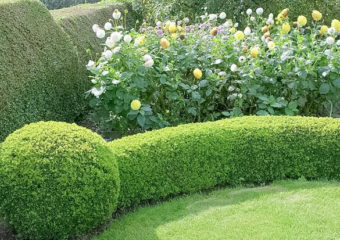 Whether it’s your slow growing yew or your privets, allow our experts to cut back and re-shape your hedges to a neat and precise finish every time. 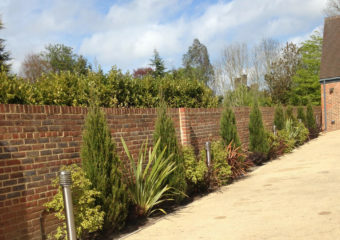 Our extensive gardening knowledge means that we always use the best tools and techniques on every job to achieve outstanding results. We will keep you up-to-date on what services we have performed, and use efficient methods to help save you money. We pride ourselves on great customer service, and all of our gardeners are committed to being friendly, reliable, and motivated.